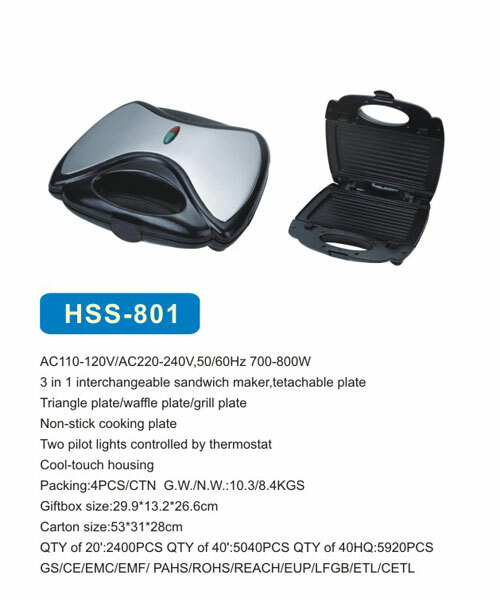 Sand wich Maker -Shangyu Hengsheng Electrical Appliance Co.,Ltd. Welcome! Please contact us if you have any question. Copyright © 2007 Shangyu Hengsheng Electrical Appliance Co.,Ltd All rights reserved.